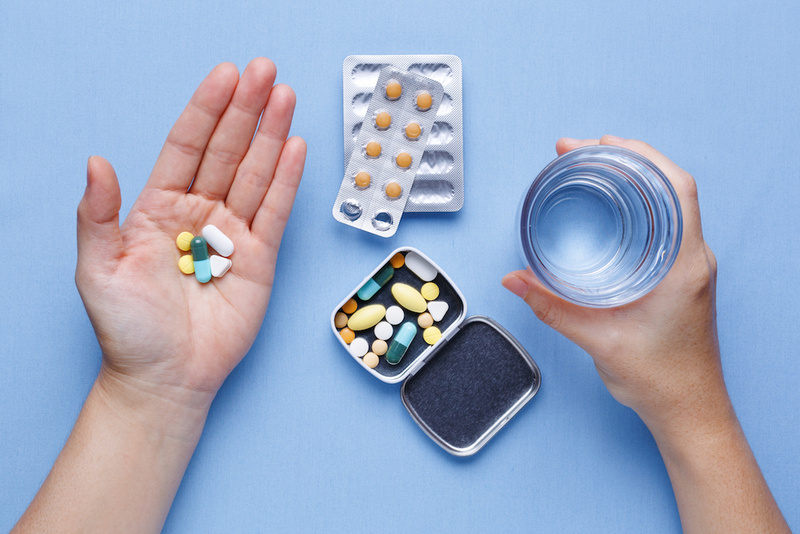 The most common remedy for pain is prescription painkillers (usually opioids) and over-the-counter medication (often Non-Steroidal Anti-Inflammatory Drugs NSAIDs). But prescription painkillers and NSAIDs carry serious potential drawbacks and there are a number of reasons not to take either for chronic pain. The other popular way many Americans treat chronic pain is through NSAIDs. And while NSAIDs are less harmful and far less addictive than opioids, there are some serious drawbacks to using NSAIDs to relieve chronic pain. The most common drawback to prolonged use of NSAIDs is potential kidney damage, which can lead to renal failure. NSAIDs have also been linked to hypertension, atherosclerosis, and stroke. In addition, continuous use of NSAIDs can wear down the protective lining of the digestive tract, including the stomach lining, making it more vulnerable to stomach acids and ulcers. It might seem weird to have something as common as exercise on a list of natural alternatives to pain medication, but believe it or not, you can help kick your chronic pain to the curb with the natural endorphins you release during exercise. In addition to all that endorphin-releasing magic, exercise also strengthens muscles, helps reduce weight, reduces the risk of heart disease, and controls blood sugar levels. 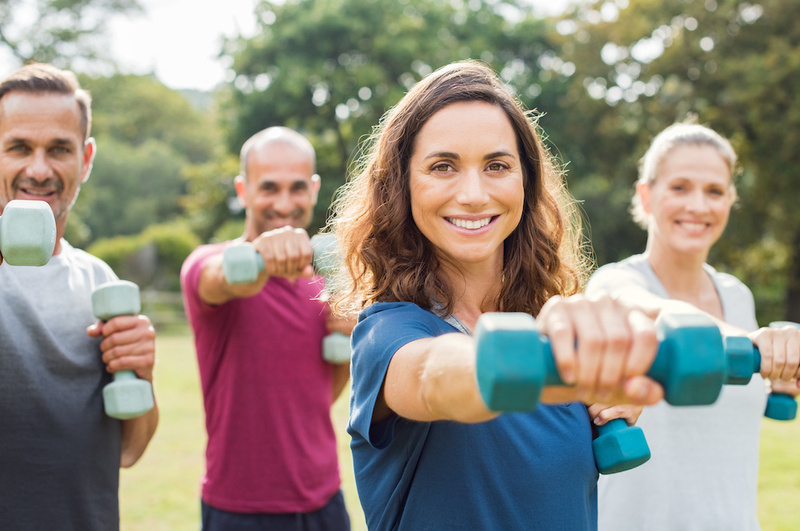 People with health conditions do need to be careful about the types of activities in which they participate, so ask your doctor if you plan to start an intensive exercise regimen. This is one of those “mind over matter”things, and while you may scoff at the idea of outsmarting your pain, many doctors and mental health professionals think that it could be the key to unlocking your pain management. 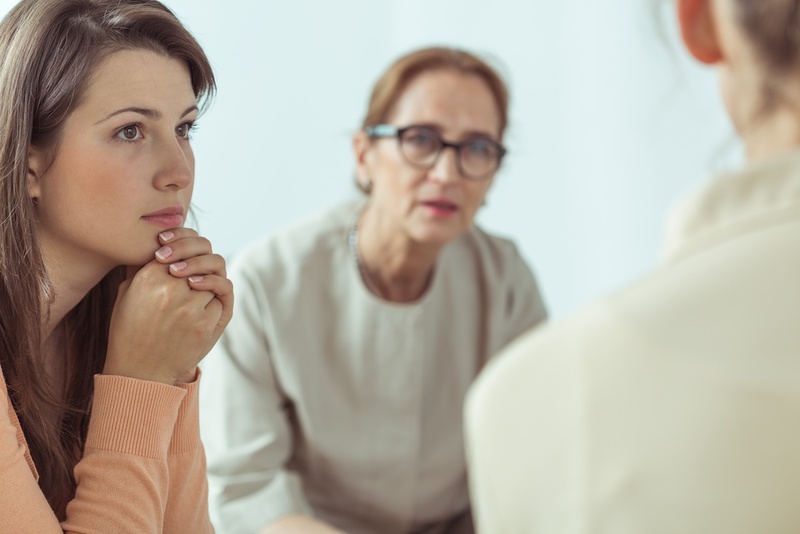 Cognitive Behavioral Therapy is talk therapy that can help people identify and develop skills to change negative thought patterns and behaviors. The theory of Cognitive Behavioral Therapy dictates that individuals create or exacerbate their own pain experiences, and that by changing their negative thought patterns and behaviors, they can change their ability to feelpain, even if the actual level of pain stays exactly the same. Turmeric is a root, similar in appearance to orange-colored ginger. Available as a fresh fruit, or as a dried, ground spice, turmeric has been used for more than 4,000 years on things like infections, inflammation, and digestive problems. Turmeric can be consumed many different ways —in capsules, as a tea, or in cuisine. Of course, it’s not all rainbows and butterflies with turmeric. 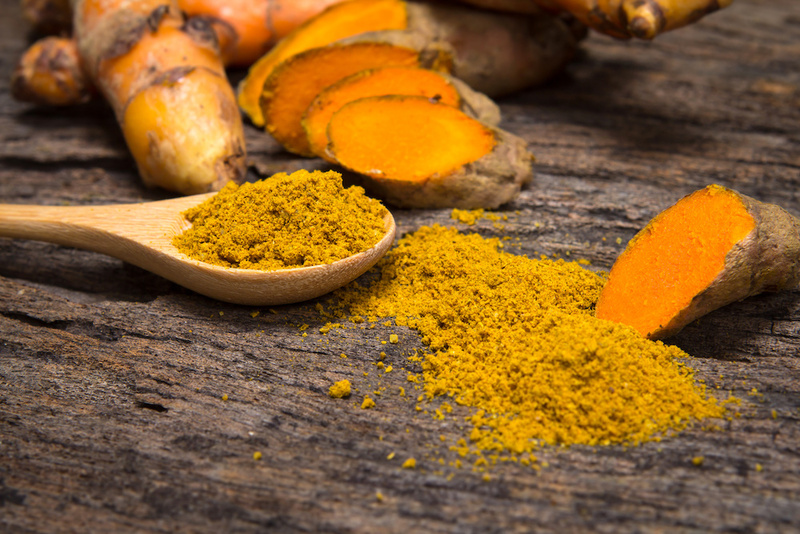 Care must be taken because it’s been said that consuming too much turmeric or consuming it for too long can potentially lead to dizziness, blurry vision, insomnia, dry eyes, burning in the hands and feet, and even night sweats. Taken in moderation though, turmeric could be a viable way to help manage chronic pain. For many, pushing a bunch of needles into their body may sound like a good way to invite pain, not defeat it. 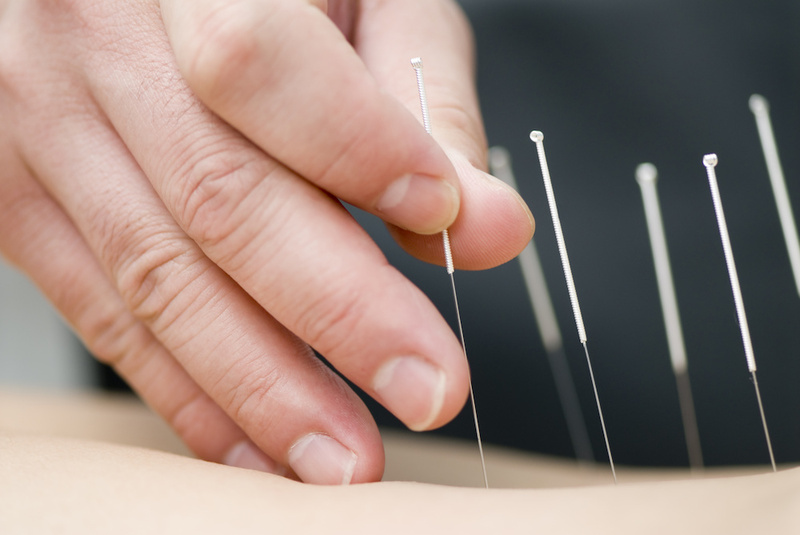 Through a different lens though, this staple of Traditional Chinese Medicine can be a good way to make you feel pain differently —if you don’t run at the sight of needles. Acupuncture has been shown to have a positive effect on arthritic knee pain, back pain, and headaches in some patients. Acupuncture has even shown promise as a complementary therapy to control symptoms in the treatment of serious diseases and conditions. Doctors aren’t quite sure why some patients feel relief with acupuncture while others don’t, but a recent study published in the Practical Pain Management found that it’s possible pain relief with acupuncture comes from inactivating the source of pain by modulating endorphin levels. Of the myriad natural ways to relieve pain, one all-natural newcomer stands out as a promising wayto treat chronic pain cannabidiol, or CBD. 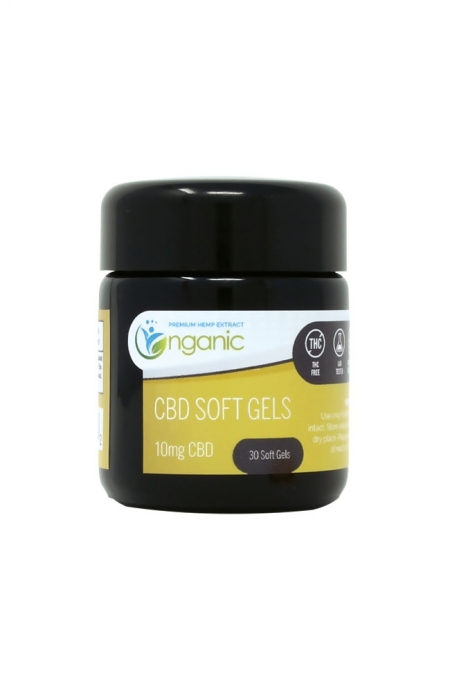 CBD is derived from a strain of the cannabis plant called hemp, a plant that’s been around for thousands of years and has served many valuable functions. But the first thing to know about CBD is that it contains little to no THC and cannot get you high. What CBD does do however, is address the causes of your pain instead of masking the symptoms, making CBD one of the best natural pain relievers on earth. 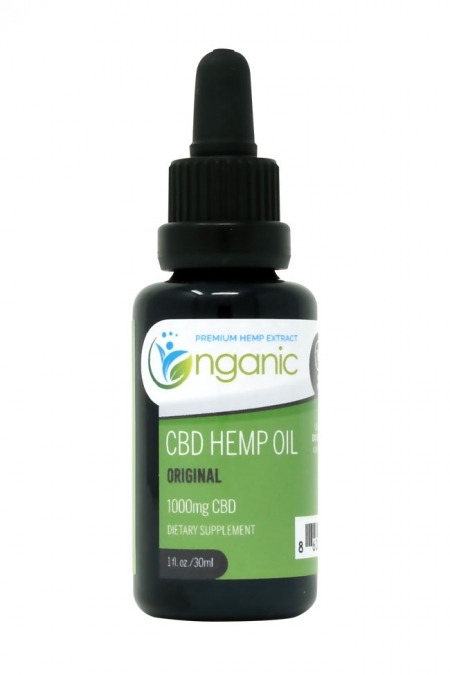 Studies have suggested that CBD be an alternative remedy for chronic pain in many adults. Studies also suggest that a tolerance to the effects of CBD is unlikely to grow, so patients won’t need to continually up their dose —increasing the value of CBD as a long-term natural treatment for chronic pain relief. It does make a difference where you get your CBD, so it’s a good idea to look around a bit before buying. 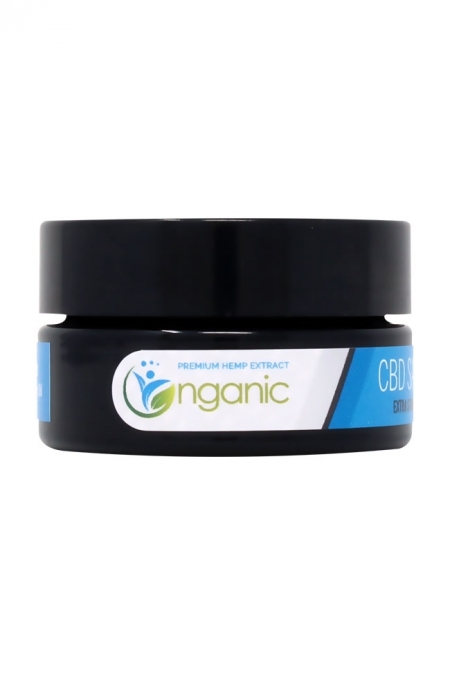 A good rule of thumb is to look for premium CBD that has been extracted from domestic, organically grown hemp and has been tested by a third-party laboratory. See more detailed information on using CBD for pain. Like everything else in this world, your best results for natural pain relief will probably be found by combining many of these all-natural methods of pain relief. So go ahead and take a dose of CBD before jogging on over to your local acupuncturist. You’ll be feeling better before you know it!